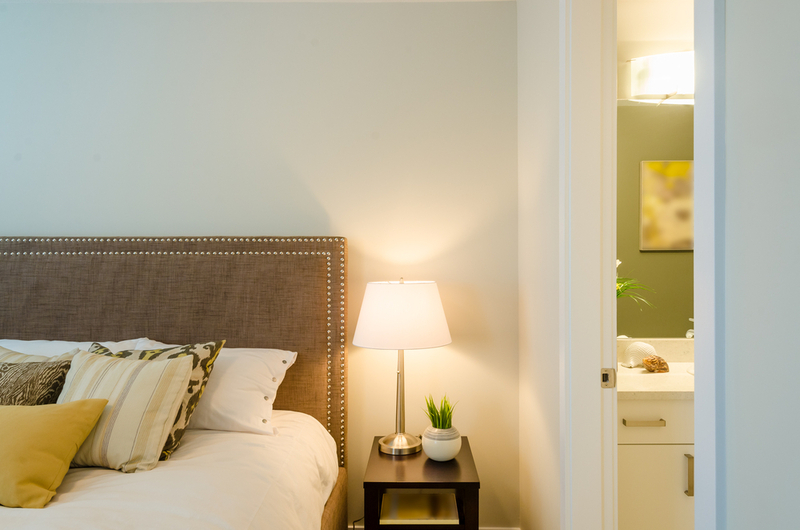 Cherry Blossom’s private ensuite rooms have been designed to be more spacious than usual. They boast nice décor and have large windows which makes them light and airy. High quality furnishings, luxury bathroom fittings and state of the art technology, residential rooms are welcoming as well as practical. Comfort is guaranteed with excellent beds, mattresses and chairs. Quality TVs and WiFi, provide a focus for relaxing personal time. All rooms offer a call system which ensures privacy, unless assistance is required. In our dementia unit, a non-intrusive alarm system is fitted. This unique system makes sure our residents are safe all night long, at a time when disorientation can be worse.